Stabilizer Jack 20 inch Lightweight 400914-03 [4751B3351] - $32.95 : Out-of-Doors Mart!, More Airstream Parts on-line than anyone! 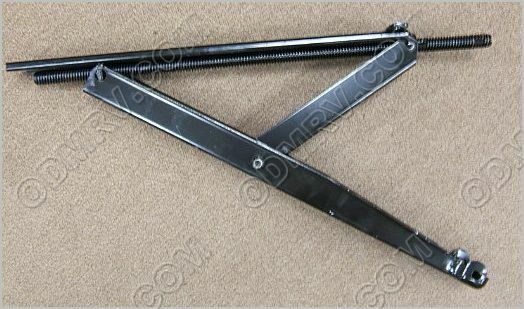 400914-03 Stabilizer Jack 20 inch Lightweight. 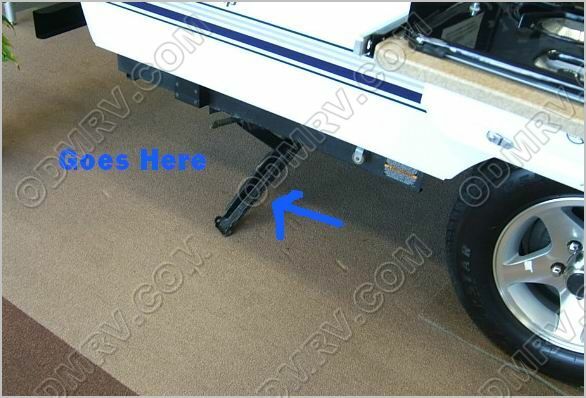 The jack is used on Fleetwood Folding trailers on some models. Before ordering you need to measure the bolt holes. If the bolt holes are the same, it will work on your unit. 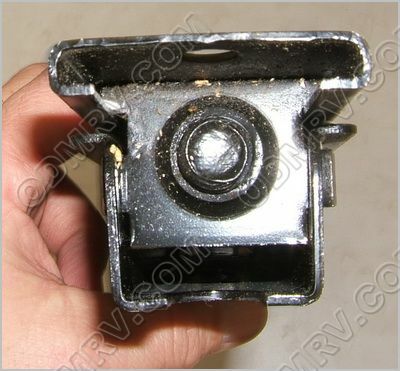 This part also replaces part 4751 3351 4751-3351 4751A3351 See pictures below for measurements. 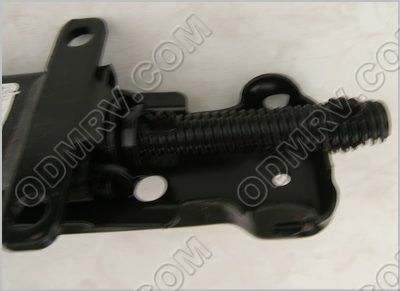 Click here to see the Pad (4755-6841-1) that goes with this Jack.